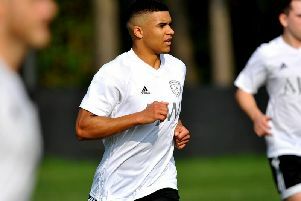 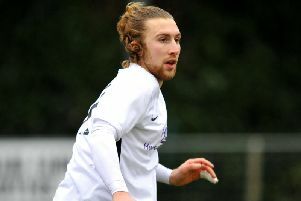 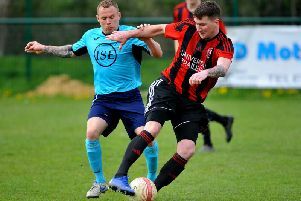 Peter Buckland praised the impact of his young charges after second-placed Horsham YMCA picked up the SCFL Premier Division Team of the Month award for March. 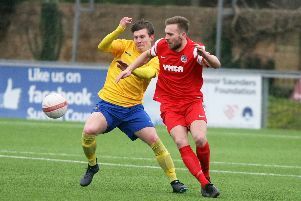 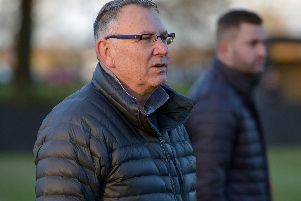 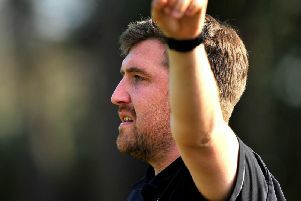 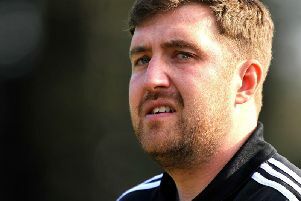 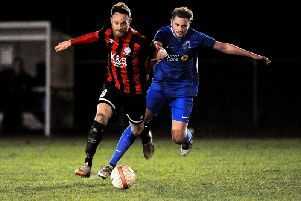 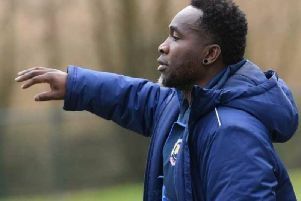 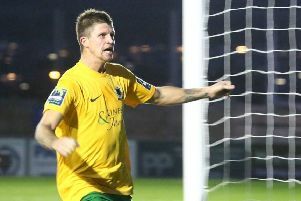 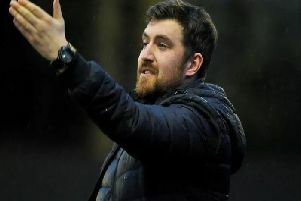 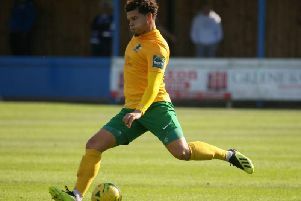 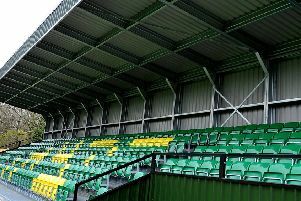 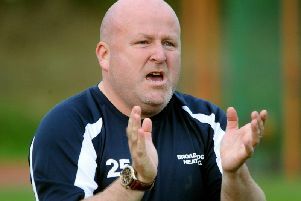 Peter Buckland admitted Horsham YMCA were ‘deflated’ after his side were denied a Premier Division away win thanks to a 97th minute Newhaven equaliser on Saturday, but sought to look at the positives. 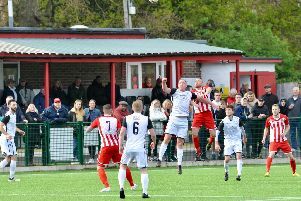 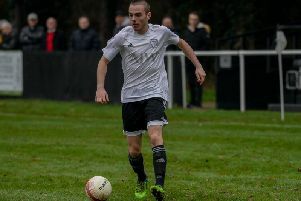 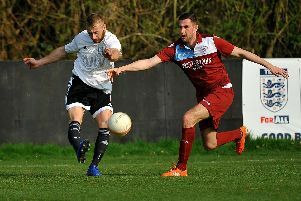 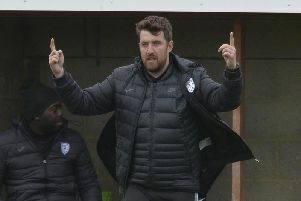 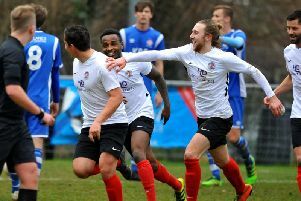 Steve Painter lauded Broadbridge Heath’s current Premier Division campaign as his ‘most enjoyable season with a group of players in a long while’.